Do you prefer glass lamps? Then you have come to the right place. 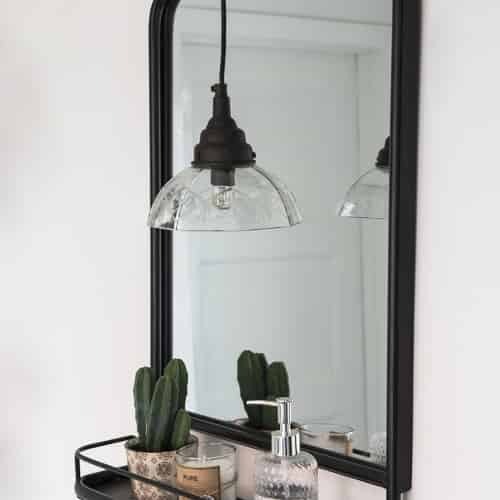 Do you like lamps with cutting or pattern, smooth with a mirror effect, or perhaps in a particular shape? We have something for every taste. 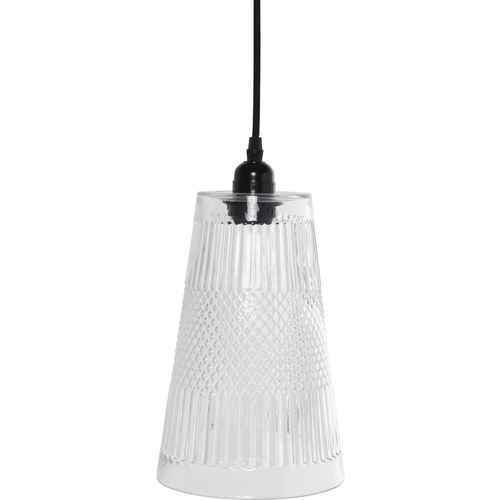 Here you will find hanging glass lamps from favorite Danish designers like Ib Laursen, Chic Antique and House Doctor. Have you already discovered your new favorite lamp?